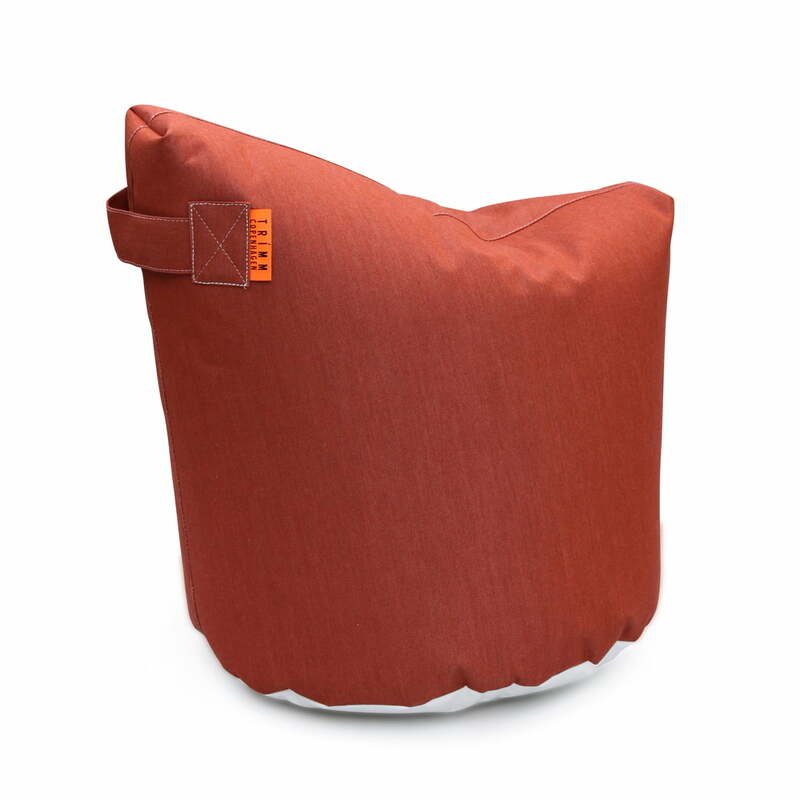 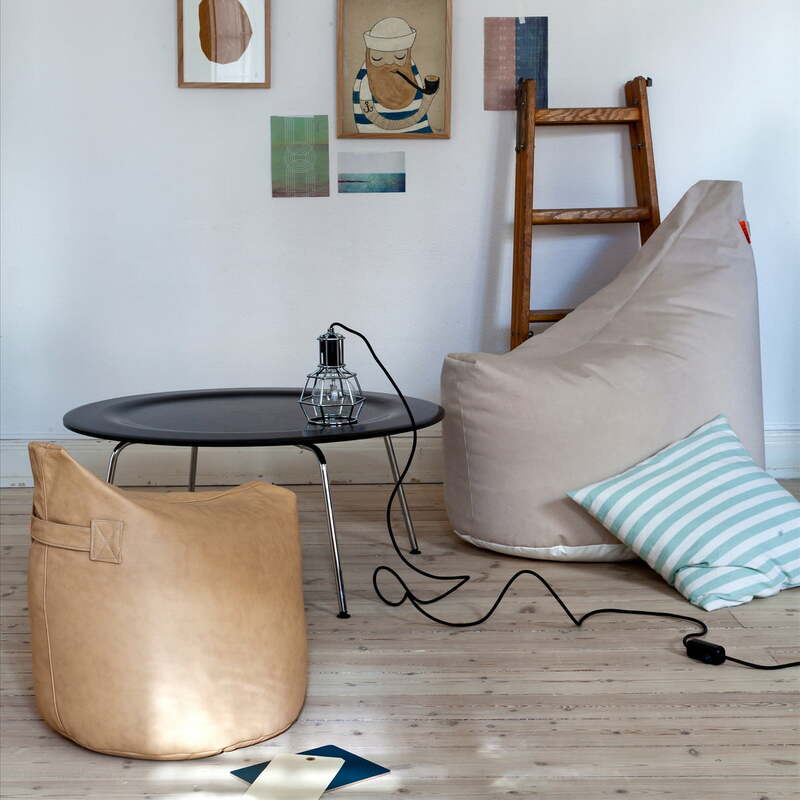 Satellite is a practical beanbag stool, which is very comfortable because of the special satellite seat. 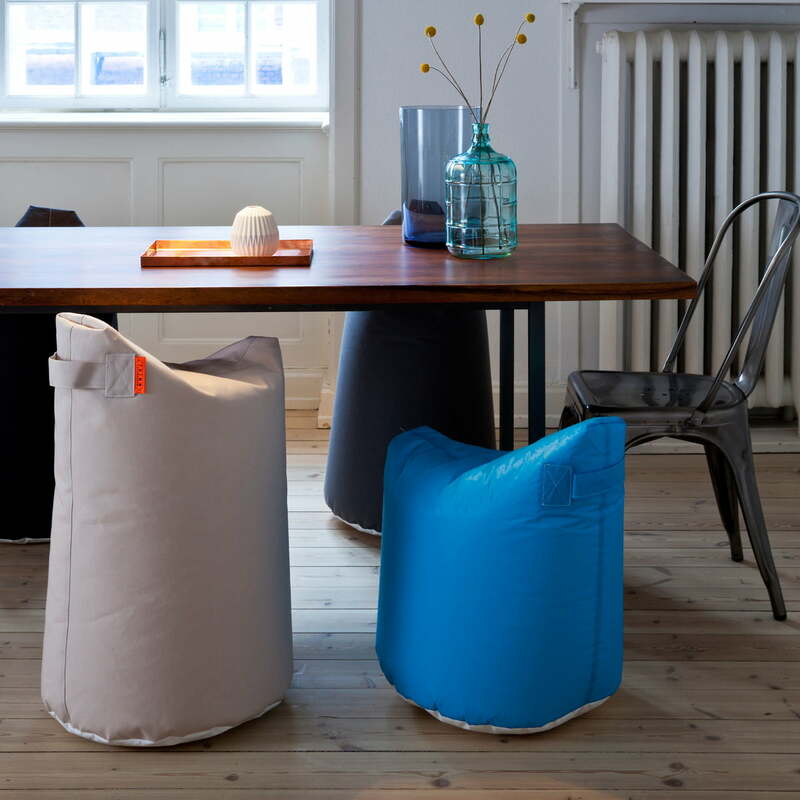 The height of 48 cm makes it also suitable to be used as pouf or footstool. 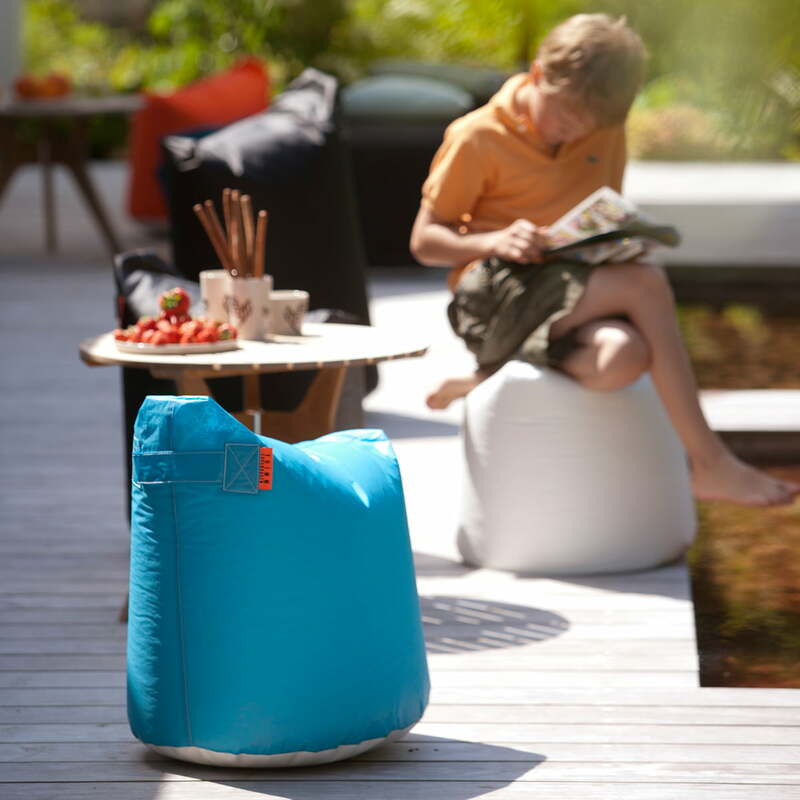 Take Satellite with you with the integrated loop to transport it. 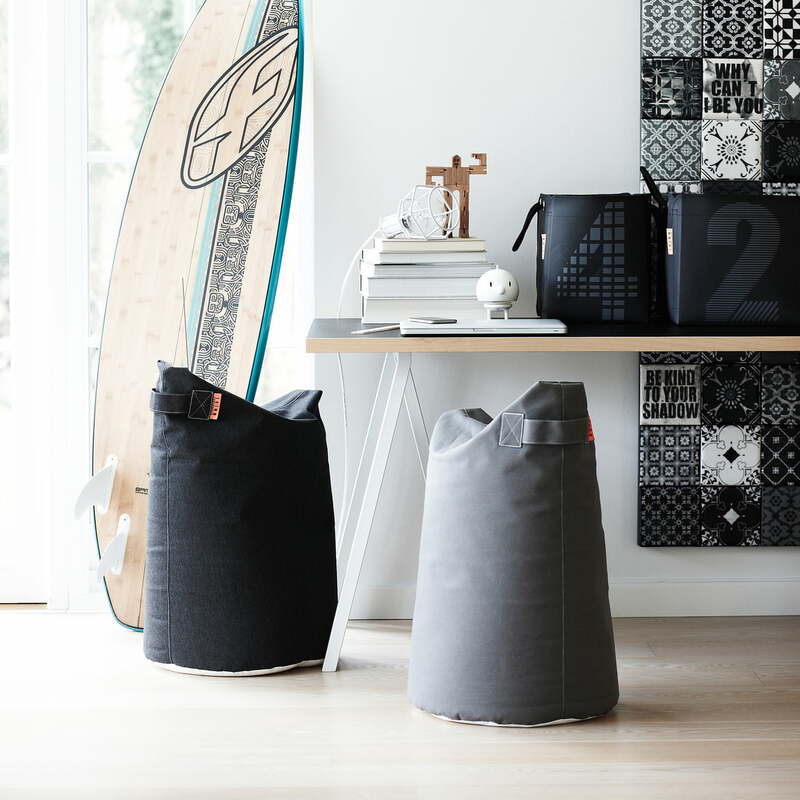 Place the textile stool inside or outside of the house in only an instant. 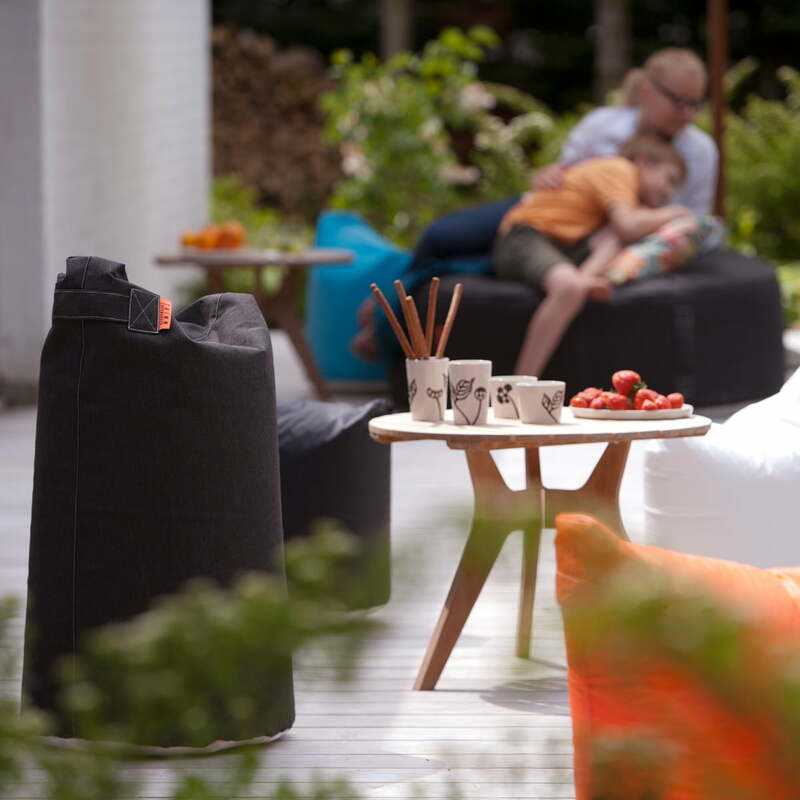 Since the resistant Sunbrella® cover makes it possible to sit comfortably on Skygarden in the garden, on the balcony or the terrace. 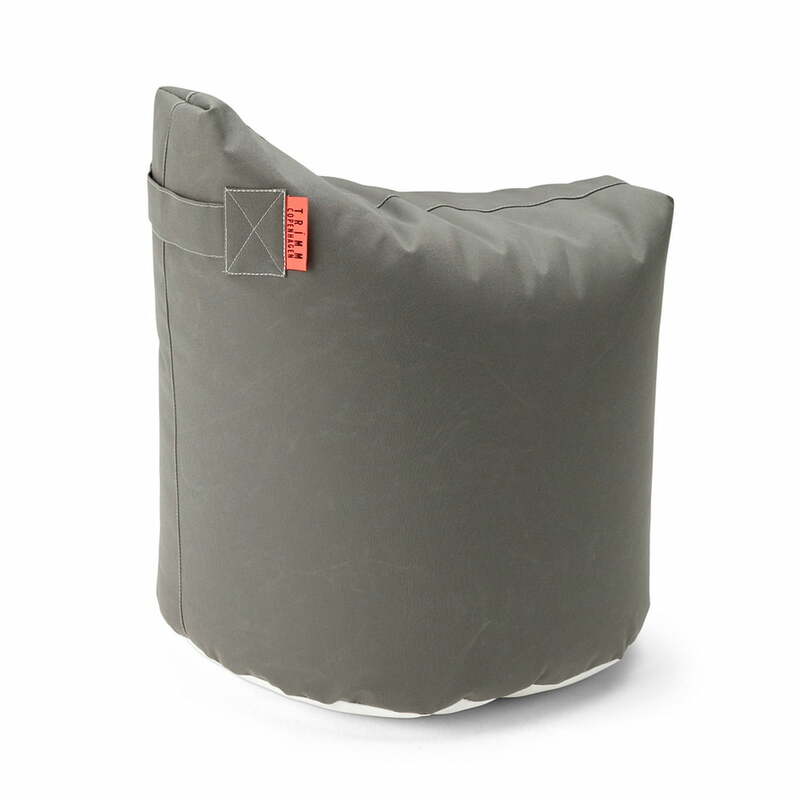 The Sunbrella® fabric is water-repellent and UV-resistant and it can be cleaned with soap without any problems. Satellite is available in further colours.